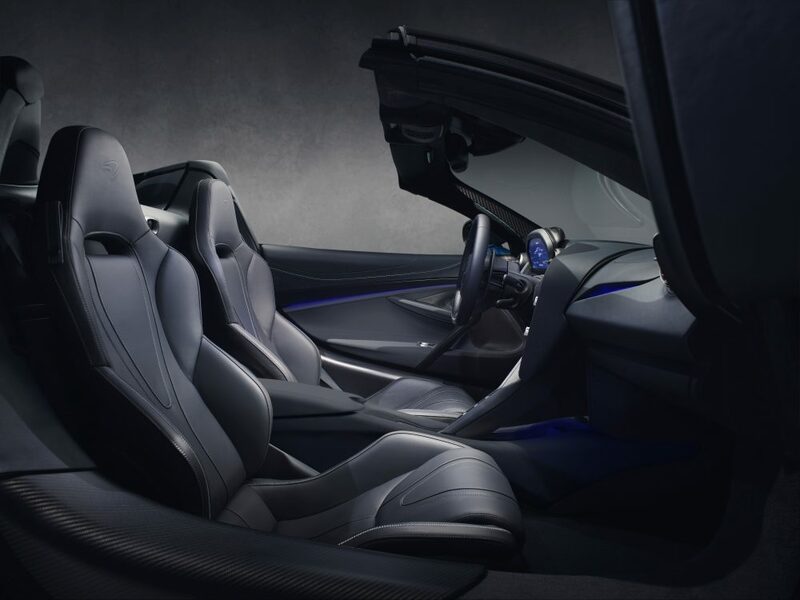 News: Want To Do 200MPH With The Top Down? McLaren Can Help. 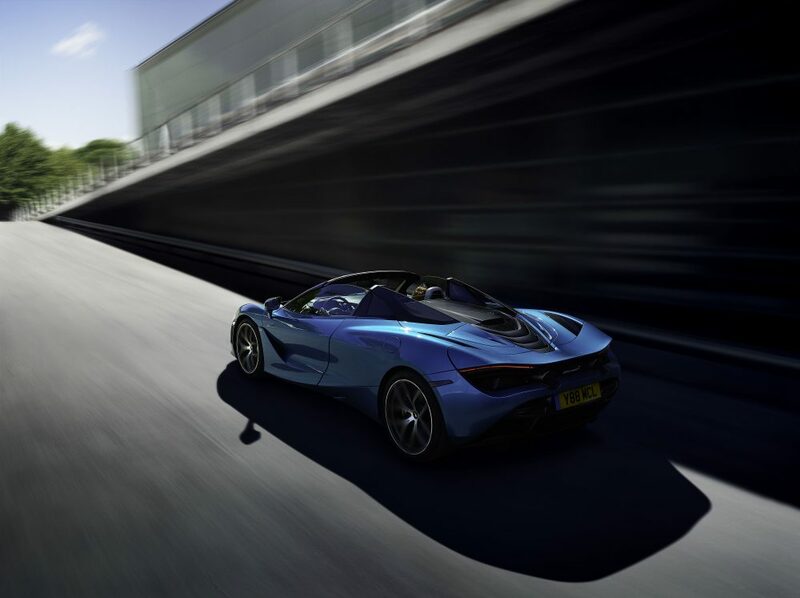 Want To Do 200MPH With The Top Down? McLaren Can Help. 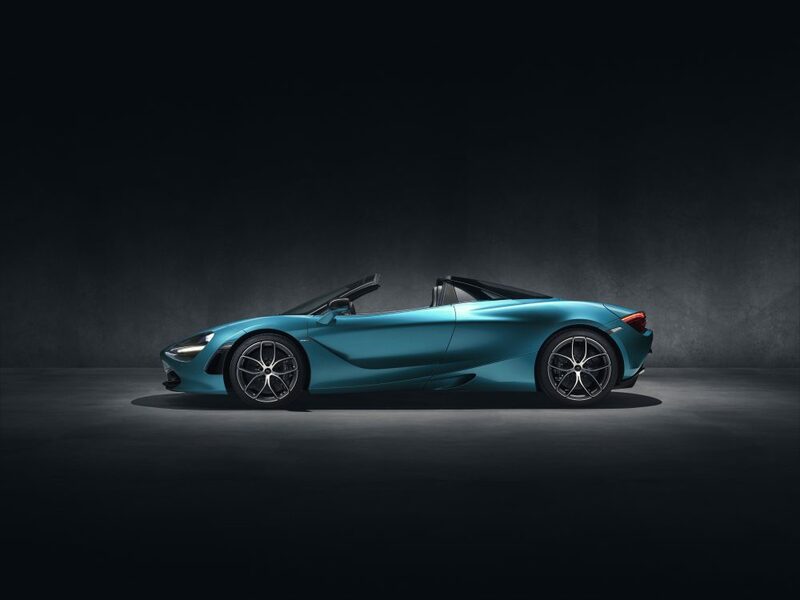 If you like your supercar thrills to be of the wind-in-the-hair variety, McLaren Automotive once again has the car for you—and it reckons that the new 720S Spider is its “most accomplished convertible supercar yet.” This is the latest car in the Super Series range, and the second new model under its Track25 business plan. So how does it look? 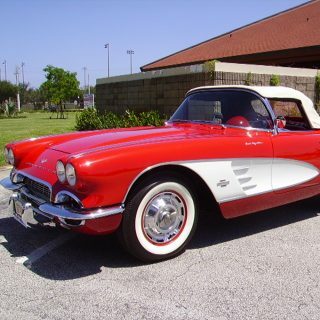 It looks like a £325,000 starting price in the UK, $315,000 in the USA. 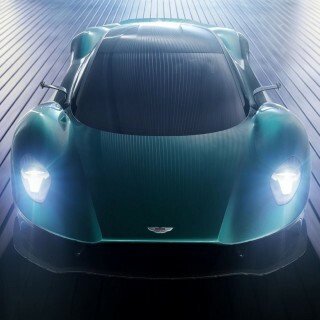 Oh, and 0-62mph in 2.9 seconds and a maximum speed (with the roof raised) of 212mph, or 202mph with it down. 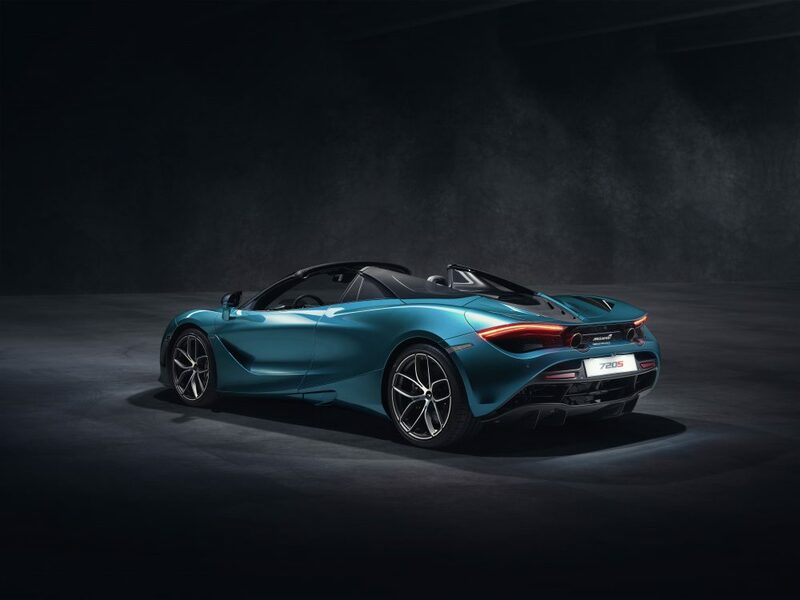 That makes it a teeny-tiny bit slower than the 720S Coupé, but don’t sweat over that because the 0-62mph time is identical, the 0-200km/h time is 0.1 second slower at 7.9, and it takes just 0.1 longer to do the quarter mile from a standing start. You’ll be OK with that, right? 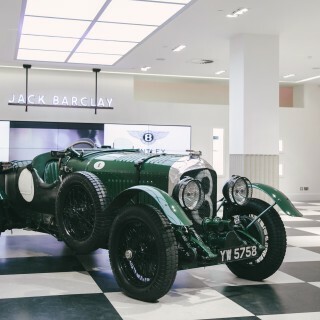 And yes, you can experience 200mph still open to the elements, though if you change your mind you’ll have to slow right down to 31mph to put the roof up for the 11 seconds it takes to actuate it. 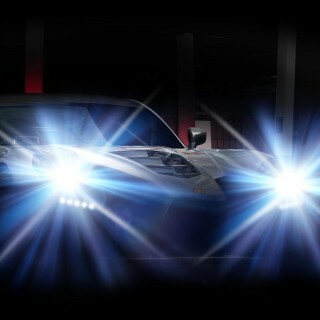 That’s also the fastest time in the supercar convertible class by the way. 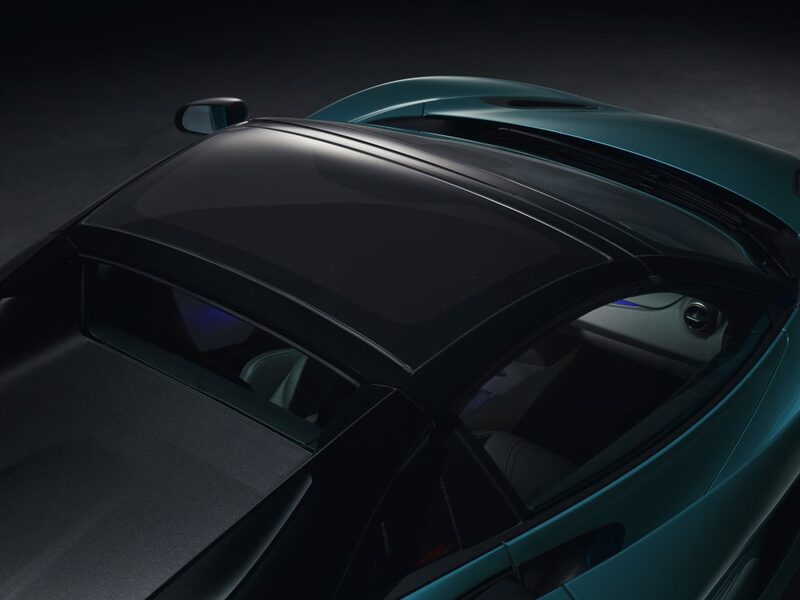 If you know your McLarens, you’ll recognize the format by now: the super-light and strong carbon fibre structure, in this case named the Monocage II-S, is just as strong as the Coupé’s even though the central roof spine has been removed. The rear section of the upper structure has been tweaked to accommodate the retractable hard top, the header rail has a latching mechanism and there are changes to the upper structure to maximize luggage space. 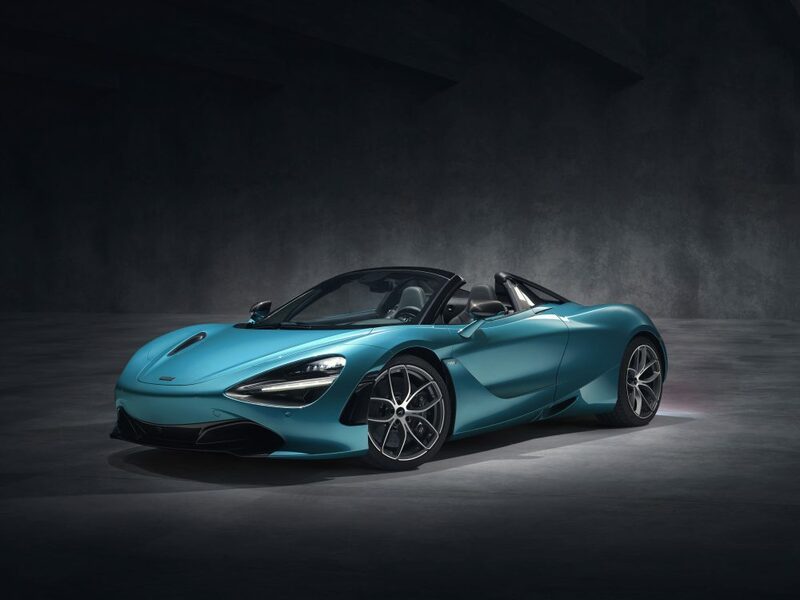 There was no need for additional strengthening over the Coupé and, even with the retractable carbon fibre roof, the 720S Spider weighs only 49kg more than the Coupé. 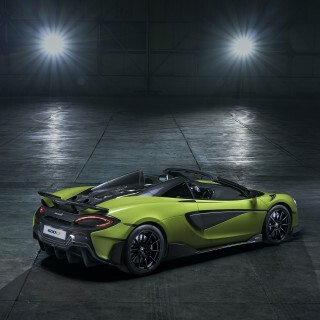 The engine is the usual twin-turbocharged McLaren V8, which produces 720PS and 770Nm of torque, and the transmission is the familiar seven-speed paddle system, switchable between Comfort, Sport or Track modes. 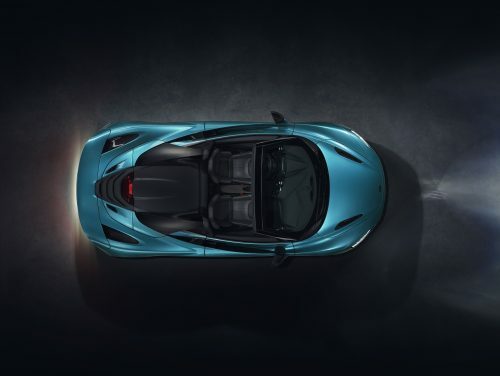 The hydraulic suspension features adaptive dampers and front-end left to clear those pesky speed bumps, and it’s matched with an electro-hydraulic steering system—no all-electric steering from McLaren until the engineers are as convinced it’s as good as hydraulic. 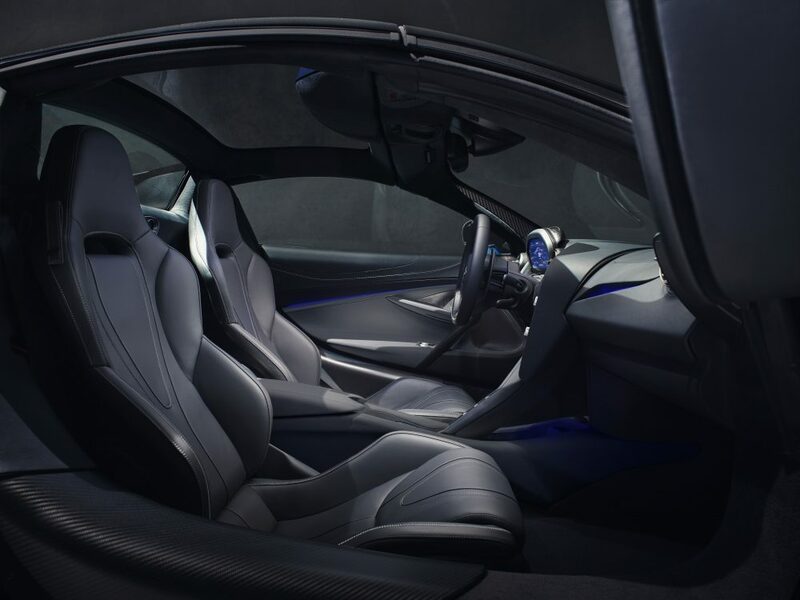 The driver can choose between three Handling modes—also Comfort, Sport or Track. 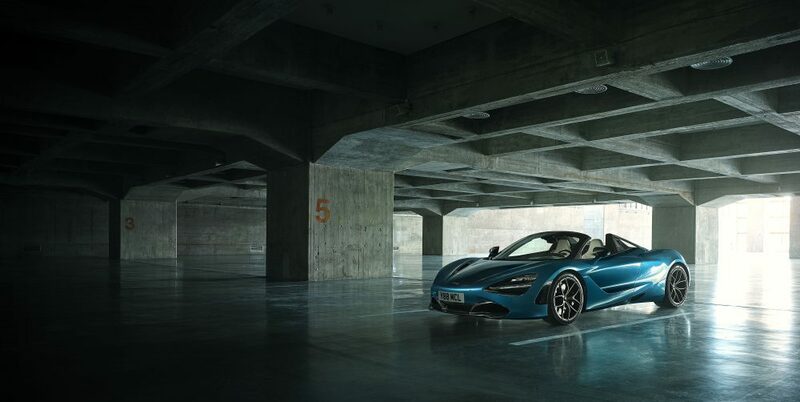 Now, just in case the standard 720S Spider isn’t enough for you, there are also Performance and Luxury options. And there are 23 colors to choose from, including the new Belize Blue shown here, Aztec Gold and Supernova Silver, which is the color that was first available on the McLaren 12C. The wheels are new too, ten-spoke, lightweight (of course) forged units that are 19″ diameter at the front, 20″ at the rear. Nearly forgot to tell you that bit. We think you’ll have fun speccing your new Spider… in fact if you’re feeling flush you can get your order in today, and deliveries will start March 2019.